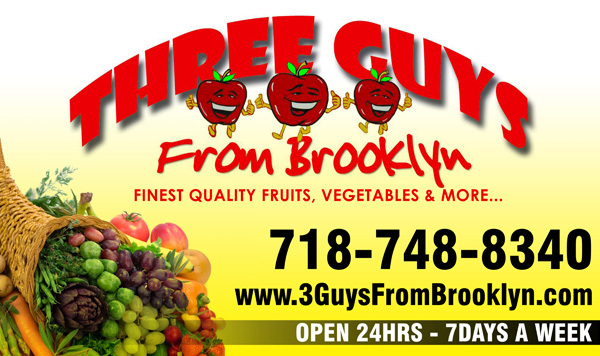 Three Guys from Phil Fresh on Vimeo. This weeks specials click here . We are proud to welcome American Express Cards .